Floyd grew up on the Chesapeake Bay and started sailing by the age of ten. He sailed Hobie Cats in the 80’s with the Alters and won 3 Nationals on a Hobie 18, and placed 3rd in the 1984 Olympic trials on the Tornado Catamaran. 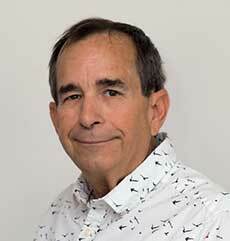 Floyd previously worked at Hobie Sports Center and owned White Sails yacht brokerage in San Diego, CA. 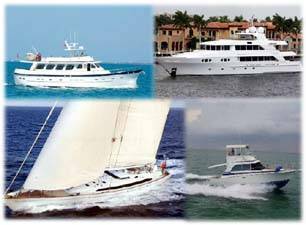 Floyd’s boating life includes selling, owning, chartering, cruising, racing and crewing on them. He currently owns an Island Gypsy 36 trawler. “I enjoy helping people reach their dream on the water like I have, and I now look forward to accomplishing this as a broker with Curtis Stokes and Associates, Inc.”. Floyd White can be reached at floyd@curtisstokes.net or call 252-764-1222.